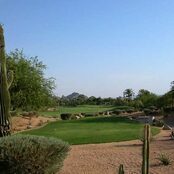 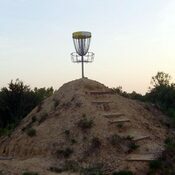 A 9 hole golf course offers disc golf, too. 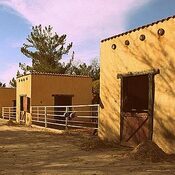 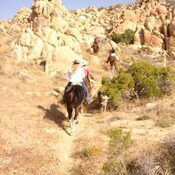 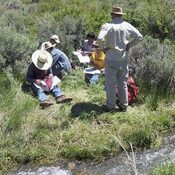 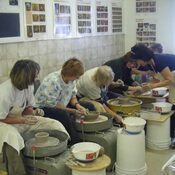 Horseback riding, hiking, pottery/art classes and music lessons are other activities offered at Wish Rock Ranch. 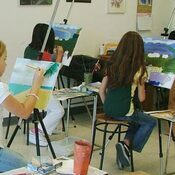 KIDS will have plenty to do between art class, nature hikes, guitar lessons and fun with the family.